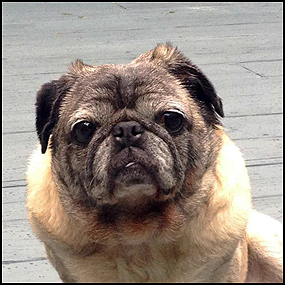 Pug Rescue of New England (PRoNE) is a non-profit 501(c)(3), volunteer foster home based rescue organization. 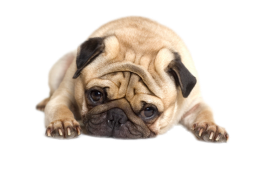 We find homes for abandoned and surrendered pugs in the six New England states. 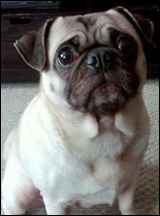 Our pugs are up-to-date on shots and spayed or neutered prior to being placed in a forever home. PRoNE is supported by adoption fees, donations, and funds raised through our special events like the Annual Pug Social and the PRoNE 5K. 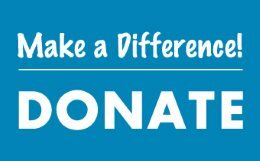 Please consider helping us help pugs – make a donation today by clicking here.